It should come as no surprise that slip and fall injuries are very common in the food production industry. 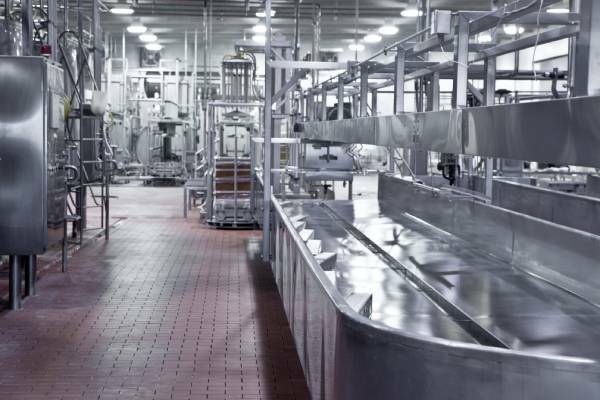 In addition to the usual hazards such as wet floors and carelessly placed obstacles in walkways, those working in food production will also have to contend with spills, greasy build-up that can make walkways slippery, and other issues associated with preparing food products. Fortunately, it isn't all that difficult to prevent or avoid falls in most situations as long as you observe basic plant safety. 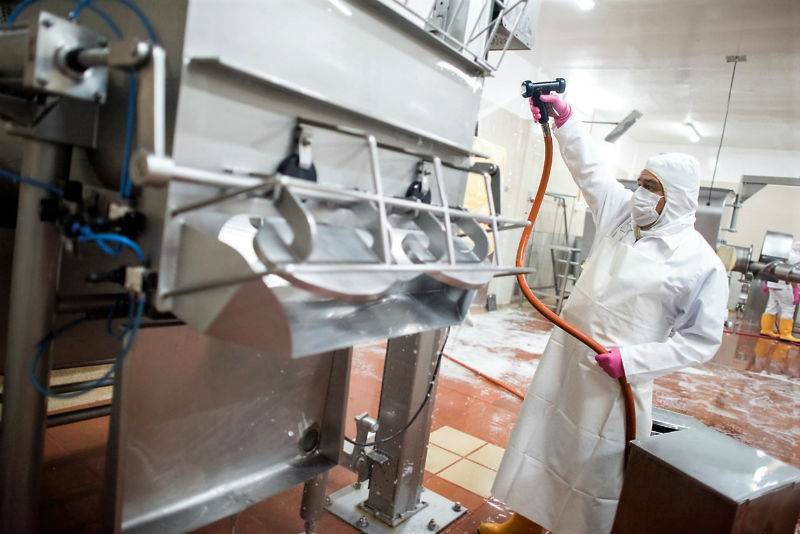 Here are some food production safety tips that will help keep your employees relatively safe. 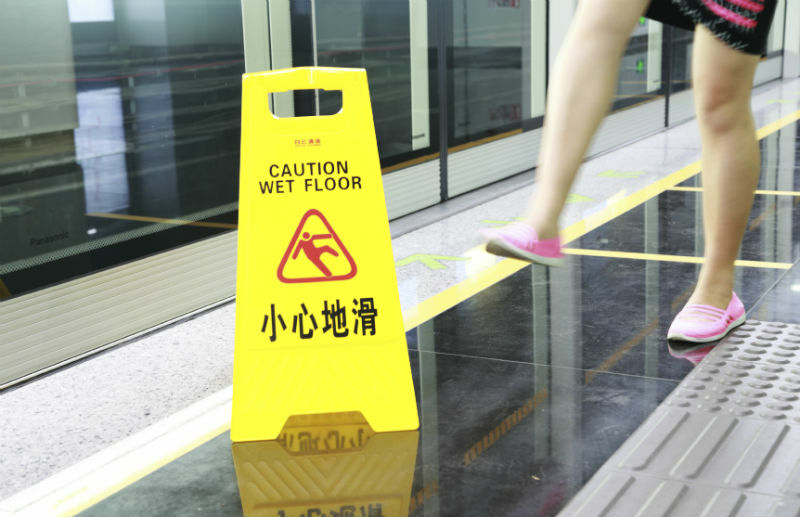 The best way to prevent slip and fall injuries in any situation is to clean up any messes that could cause an injury. This will no doubt be the first thing that any food safety consultant will notice and tell you. 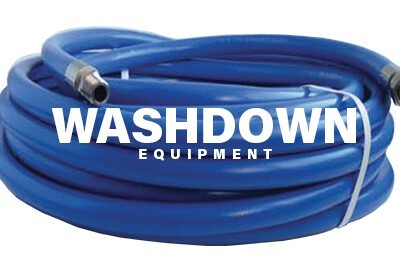 This means mopping up spills, clearly marking slippery areas with safety signs, and using any products that you have available to keep walkways clean and dry. 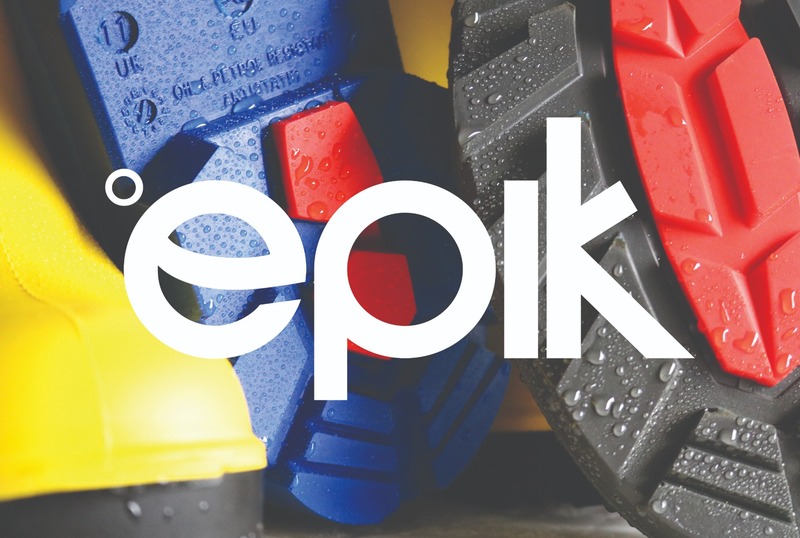 In many cases, having your employees wear safety gear such as slip resistant shoes and other kinds of safety footwear will be enough to prevent injuries. 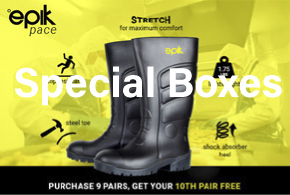 Many food production plants require these kinds of shoes anyway, but you should encourage your employees to wear them even if they aren't required. Railings along walkways are installed to keep people from falling, so they should always be used. 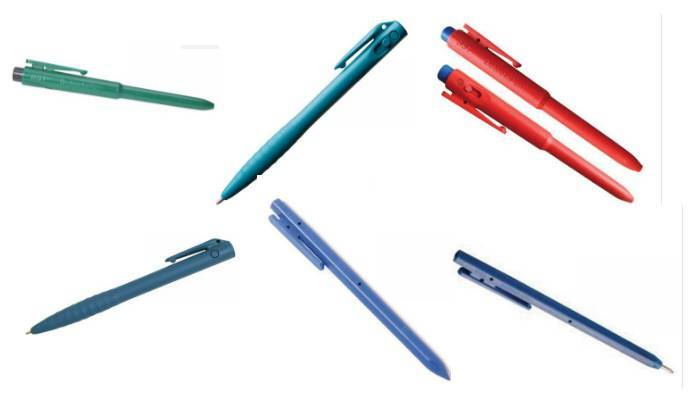 If you notice that they aren't in good condition or are too dirty for your employees to maintain a good grip on them, you may need to replace or repair them. Once again, a food safety consultant will notice if you do not have any proper railings in place, so pay attention if they notice that there is a problem. The employees at your plant will of course need adequate lighting to be able to do their jobs, but they will also need it if they are going to avoid slipping and falling. Replace bulbs as they burn out, and make sure that what lighting there is will be bright enough for anyone there. No matter what you do, you will almost certainly have an accident in your plant at some point, so be prepared when it does happen. Make sure that the injured parties receive proper medical attention, and pay attention to how the accident could've happened so you can take measures to prevent it in the future. Techniclean Products Inc. is a USA based direct supplier to the world of food processors. We not only provide a comprehensive range of high quality safety and sanitation products, but also bring a wealth of knowledge and expertise on food safety best practises.